"My arms ache with the need to reach and hold my precious child, and then to never let go. But I can’t. I know I can’t." Heather is a mother of three little girls when she gets pregnant with her fourth child. Right away she knows with her husband on disability and about to lose it, and her working so much, and barely being able to afford their rent, bills, and food, that she will have to get rid of her baby. She can't even imagine it, but she knows it's what is right for the child. Heather goes to an adoption agency and meets Tina who helps her find couples to adopt her unborn child. She looks through several loving couples that look perfect, but she doesn't want perfect. It makes her feel inadequate. Then she comes across Grace's profile. Grace is rich & sophisticated, but single. Grace doesn't believe anyone will pick her, because of her unconventional lifestyle. Then Heather does. Heather thinks Grace would be perfect for her child, as she likes the idea that Grace has struggles in life. She doesn't have a spouse or any friends. She lives at her job for the moment and she just lost her father. Somehow this makes Heather feel like she is giving Grace something to hold on too. This book was so well written and genuine. 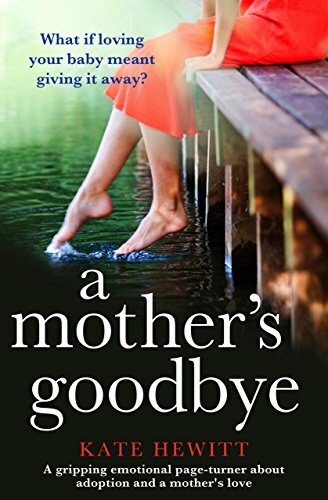 Told from both women's viewpoints, the reader gets a look inside how a perspective mother feels when adopting and how a birth mother feels giving her child away. Heart-wrenching, fast paced and a major tear jerker, this book is a must read. Kate is the USA Today-bestselling author of over 60 books of women's fiction and romance. 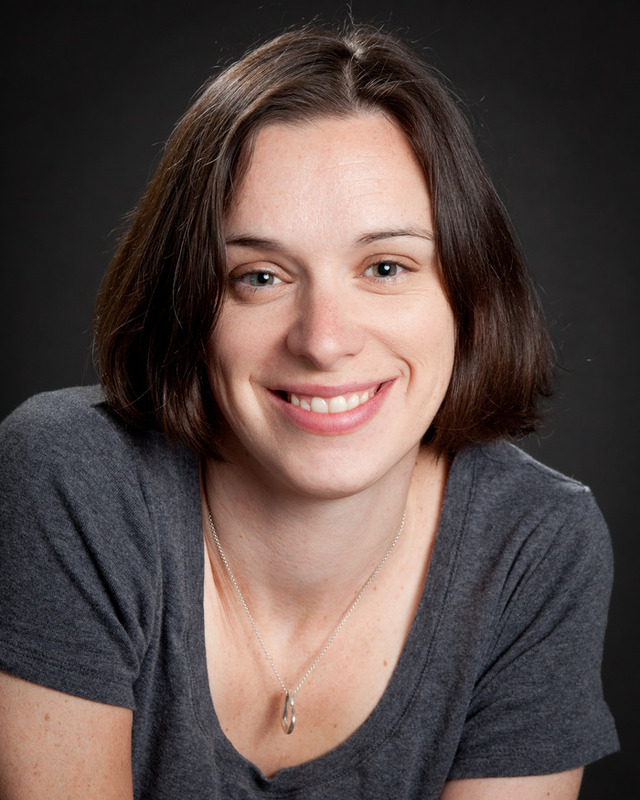 She is the author of the Hartley-by-the-Sea series, set in England's Lake District and published by Penguin. She is also, under the name Katharine Swartz, the author of the Tales from Goswell books, a series of time-slip novels set in the village of Goswell.